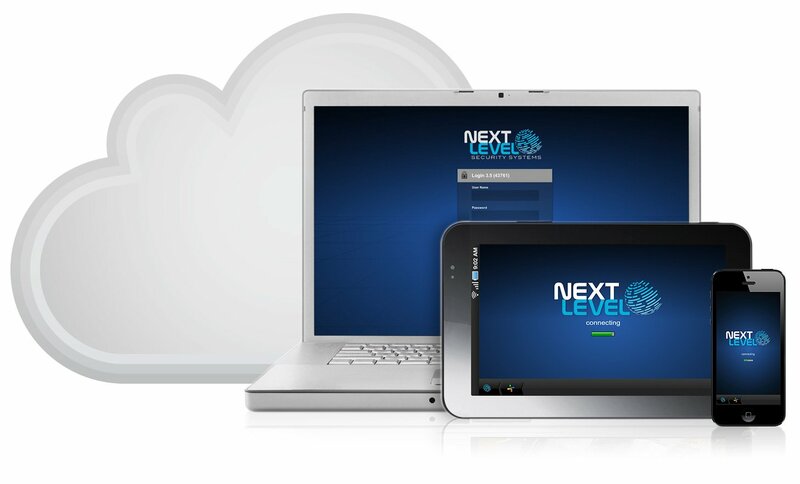 Next Level offers an advanced training course for authorized partners to become Next Level Certified in both Access Control and Video Surveillance. Courses offer hands-on experience with the Next Level Unified Security Platform. 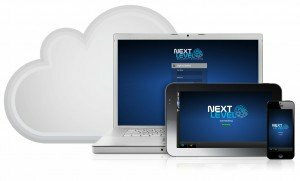 Attendees have the option to receive a free NLSS Gateway 500-3 to use as demo equipment! Receive a free Video Only GW-500-3 with $1495 course fee OR $995 course fee without a Gateway.